She's pure as New York Snow. 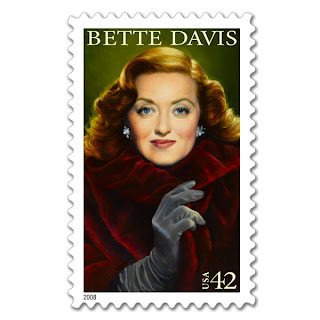 I went to the Post Office today to get my Bette Davis stamps. I can't wait to put them on letters to my favorite people. I need to get ugly stamps for the bills. Yea---you show those bill people! 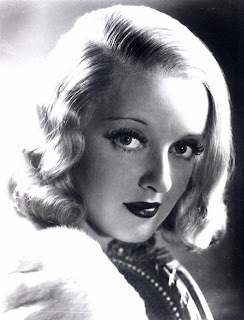 I took some quiz online that said I was like her - too funny.